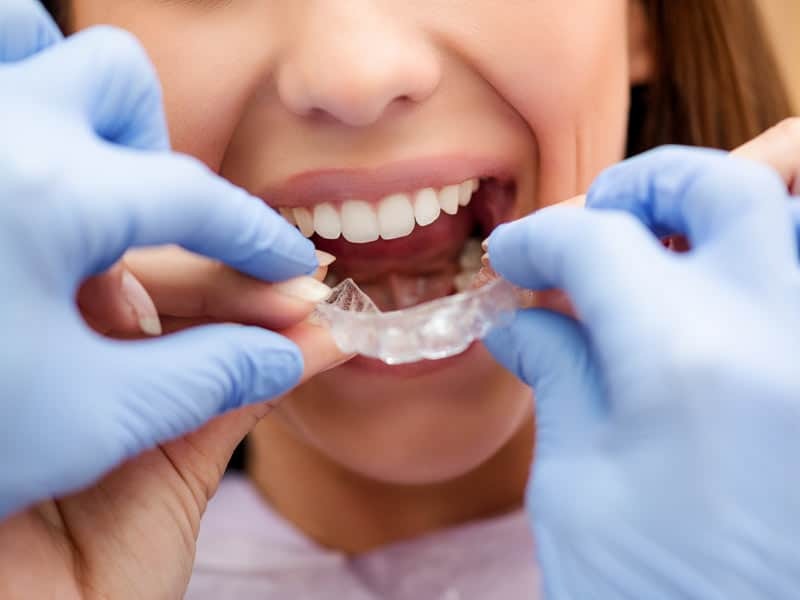 Orthodontics is a specialized field of dentistry that deals with bad bites, or malocclusions. You have a malocclusion when your lips or your jaws don’t line up properly. This condition will result in an unbalanced jaw, crooked teeth, and an ineffective bite. Braces and other orthodontic appliances are used to fix malocclusions. The teeth are straightened out gradually until they are positioned correctly, resulting in a healthy and attractive smile. Most of the time, bad bites are hereditary. Extra or missing teeth, spacing, crowding, or protrusion often runs in families. But bad bites may also be caused or exacerbated by an accident, the loss of your permanent teeth, or by bad habits such as thumb sucking. Crowded and crooked teeth can make it difficult for you to brush your teeth properly. This in turn can lead to tooth decay, tooth loss, and gum disease. When you have a bad bite, the tooth surfaces may have uneven wear. You may find it more difficult to chew or speak properly. Additional stress may also be placed on the supporting bone and gum tissue. Untreated bad bites will invariably lead to more expensive treatments later on. Bad bites can lead to unattractive smiles, which can damage your self-esteem. Your children may also develop habits such as habitual frowns or hands covering the mouth if their bad bites are left untreated. Are Orthodontic Treatments Only for Children? They’re for both children and adults. Children should visit an orthodontist starting at 7 years old. Doing so will enable the orthodontist to detect malocclusions that will get worse if not treated early. More and more adults are also recognizing the need for braces. They’re for everyone and for every age. In fact, about 20% of orthodontic patients are adults over 18. 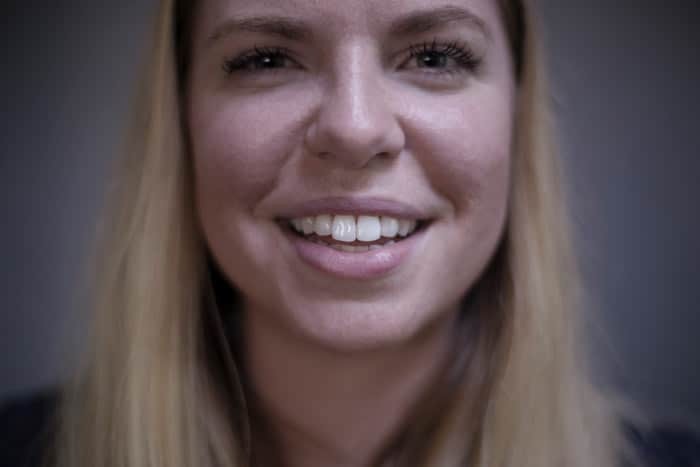 This is because some of the orthodontic treatment options available today, such as Invisalign and ceramic braces, are more appealing for adults as they’re less noticeable. Ceramic braces These are very clear braces that look great because they’re very discreet, and they can also work with more complicated orthodontic issues. Metal braces These are the most durable and the most effective options, but they’re very noticeable. But some patients actually want to show off their braces. You can even use colored elastic ties for greater visual impact. Invisalign This is renowned for its convenience and outright “invisibility”. It involves a series of aligners that you use and replace every two weeks. However, they may not work for highly complicated orthodontic problems. It’s not just the orthodontist who will do all the work to treat your dental problems. As the patient, you need to follow all the instructions your orthodontist gives you and stick to all your dental appointments. You’ll also need to maintain proper oral hygiene, such as brushing and flossing your teeth and meeting with your regular dentist regularly. Orthodontic treatment may take at least a year and can even last for 3 years. That’s followed by the retention stage after the braces are removed, when you will need to wear retainers. The cost will depend on how long the treatment takes, as well as the severity of the malocclusion. However, the orthodontist will discuss the cost of treatment with you first, and financial options may be available. In general, braces today are much more affordable than in the past.